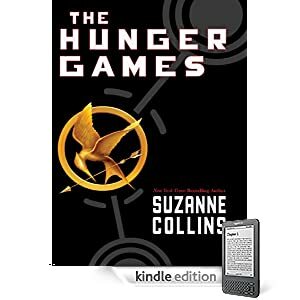 For a limited time, the Kindle version of The Hunger Games is available for only $5. It is normally listed at $14.99. Remember that you do not have to have a Kindle to buy Kindle books. You can use a Kindle app on many different devices including the iPad, iPhone, Android phones, Blackberry, and your computer.